[패턴영어회화] Something whenever someone can. 시간이 될 때면 ~를 해. 시간이 될 때면 ~를 해. 시간될 때 나한테 파일을 보내 줘. Send me the file whenever you can. 시간될 때면 체육관에 가서 운동을 해.
I work out at a gym whenever I can. 그는 시간이 될 때면 창작공부를 해. He creates study time whenever he can. 킴은 시간이 될 때면 유기농 식품을 사.
Kim buys “organic” whenever she can. 우리는 시간이 될 때면 할머니를 뵈러 가. We go to see Grandma whenever we can. 곰들은 시간이 될 때면 베리류 과일을 게걸스럽게 먹어. Bears gobble berries whenever they can. 시간이 될 때면 군인들은 휴식을 취해야 해. Soldiers should rest whenever they can. Frank dabbles in fishing whenever he can. 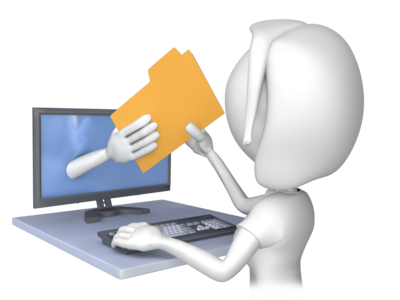 A: Send me the file whenever you can. A: Your family is distant, but close. 너희 가족은 멀리 떨어져 있지만, 가깝게 지내는 것 같아. B: We go to see Grandma when we can. 우리는 시간이 될 때면 가서 할머니를 뵙거든. A: Frank dabbles in fishing whenever he can. 시간이 될 때면 프랭크는 소일 삼아 낚시를 해. B: It helps him think. 낚시가 생각하는 데 도움이 되잖아.